Veronica was born in Santiago, Chile and her family migrated to Los Angeles, California in 1979. She graduated from Benjamin Franklin High School in 1993 and began her collegiate studies at Los Angeles City College wherein she obtained her Paralegal and Legal Secretary Certificates, as well as an Associate’s Degree in English. She interned at the Los Angeles Superior Court in the Public Defender’s office; originally she wanted to work in criminal law but her path took her to a small law office in Burbank, California wherein she learned the foundation of her skills from a sole practitioner. Moving along in her career, she obtained a job with an insurance defense firm and has been a defense legal secretary hybrid for 20 plus years. Her experience in civil litigation has rewarded her in partaking in many trials and although her experience mainly lies with insurance defense, she brings with her not only trial experience but a different point of view that will make her perspective an integral part of the team. She is ecstatic to have joined the Simon Law Group and begin a new and exciting chapter in her professional life. 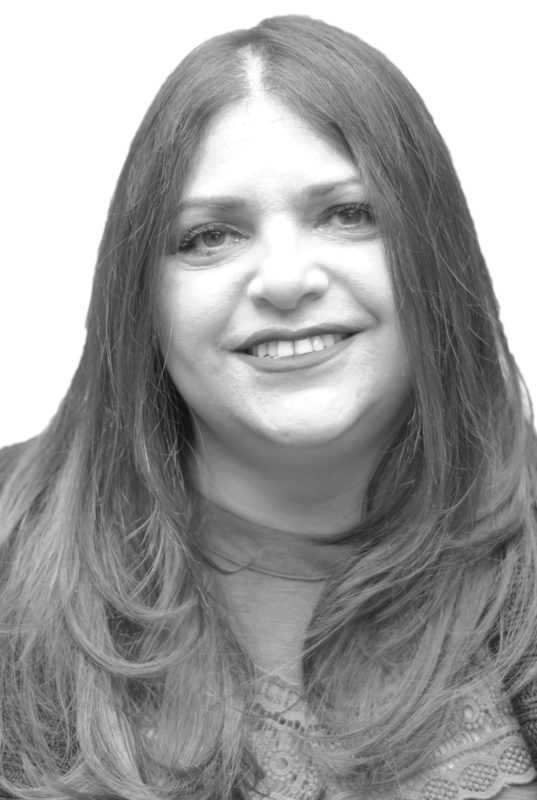 She belongs to the Los Angeles Legal Secretary Association and Legal Secretary Incorporated as well as the National Notary Association; she attends seminars throughout the year to keep up with local and State rules within her legal profession. Veronica has one daughter who is in college and in her spare time enjoys going to music festivals, concerts and spending quality time with her friends and family. She is an advocate for animal rights and does what she can to donate her time and resources to local charities against animal cruelty.